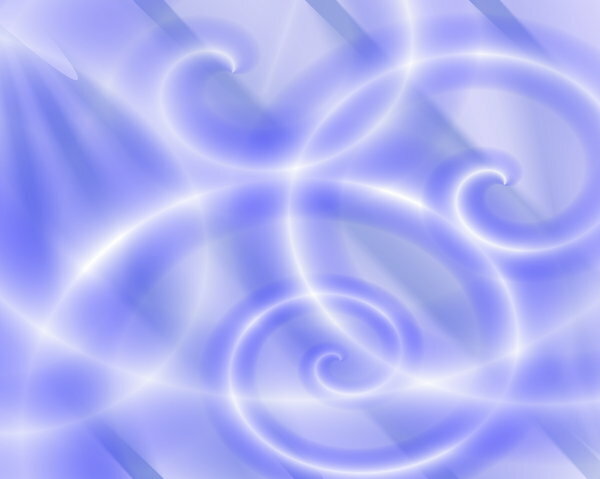 Laser swirls in white and blue. Great background, fill or texture. Thank you for sharing this image for our use!